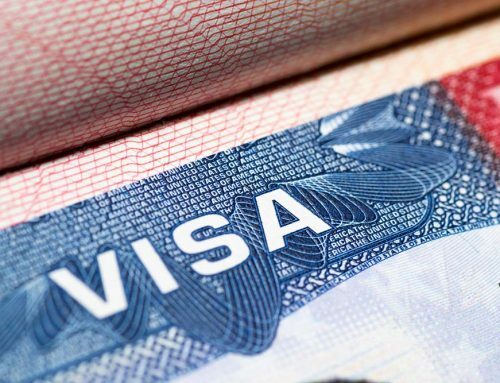 Our firm secured a non-immigrant waiver of alleged misrepresentation-based inadmissibility, for a B1/B2 visa applicant. The applicant’s visitor’s visa was initially granted, but later revoked under INA under 212(a)(6)(c)(1) due to misrepresentation. The family was hopeless and came to us for help. We refiled the visa application with a request for INA 212(d)(3)(A) waiver. In our waiver application, we described the reasons of alleged misrepresentation and enclosed affidavits and letters from the related persons who helped the applicant to file his previous DS-160 form. Together with the application, we included an affidavit from the applicant, information about his background and employment, and evidence of his good moral character. The U.S. Consulate in Istanbul received the waiver application and, after approximately 6 months of the review process, granted the 212(d)(3)(A) waiver and approved the applicant’s B1/B2 visitor visa. Our client and his family were extremely happy. Now, the client is getting ready to visit the United States with his new visa. 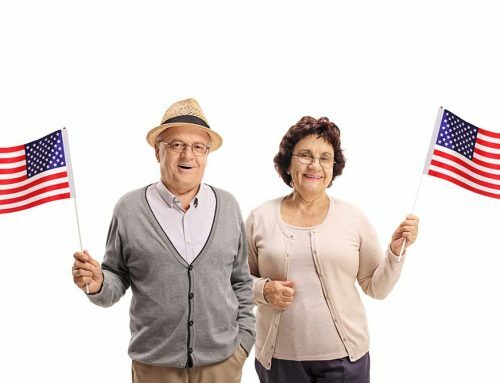 How Can I Sponsor My Parents to Move to the United States Permanently? What if I Applied for Naturalization Based on Marriage, but I am now Separated? 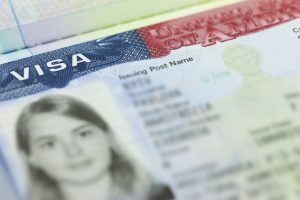 I Entered the U.S. as a K-1 Fiancé(e), Now What? How Can I Bring My Parents to Visit the United States?